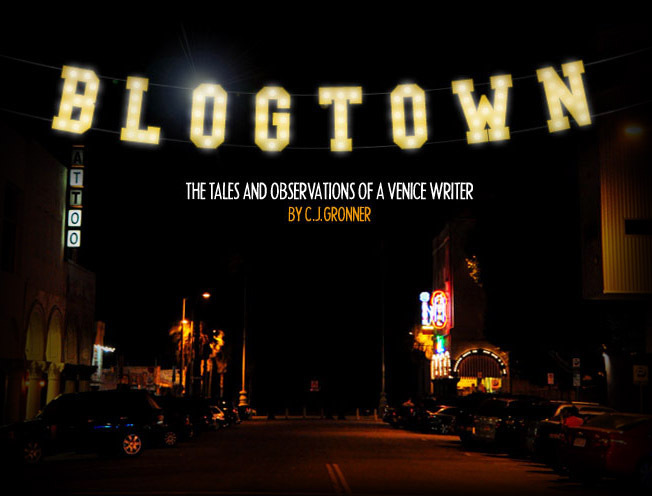 Blogtown: The French Market Celebrates Bastille Day With World Cup Championship! 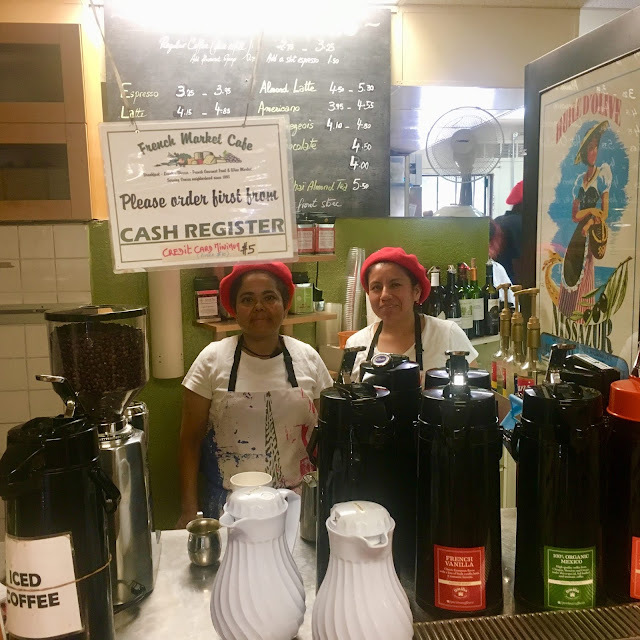 The French Market Celebrates Bastille Day With World Cup Championship! The French Market was like the happiest place on Earth yesterday, when on the very day they had long planned for their annual Bastille Day celebration, France played in the World Cup final - and won! You've never seen more happy Frenchmen and women - except for maybe in actual France. I was a bit torn as to who to root for, as I love my Frenchies, but my dearest friend back home is married to a Croatian man, and when I was home for a visit recently, we were cheering for Croatia all the way - like wearing the merch cheering. I looked at it as a win-win, because I'd really and truly be happy either way ... and let's face it, it's really a bunch of men kicking a ball around, so the world would still continue to spin around, whatever the outcome. The French, however, were all in. Because it was also the Bastille Day shindig, the stage was already set with the tri-color bunting and flags everywhere. There was a t.v. set up inside and outside, to better watch the riveting match that really was not reflected well in the final score of 4-2. Croatia played wonderfully, but France got the ball in the net two times more and that was that. Venice erupted in cheers (in French) and cars waving flags drove back and forth between The French Market and Zinqué, with French happiness at a zenith. You couldn't help but share in their joy as people were lifted off of the ground in ecstatic embraces between countrymen/women. The elation was truly infectious. ... and maybe Can Can girls! 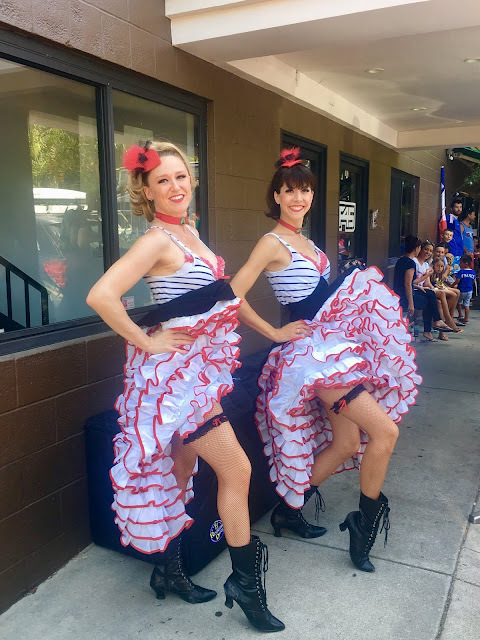 When the Moulin Rouge type girls made their entrance to the French Market patio, the people gathered erupted in cheers again, and rowdily cheered on the dancers kicking up their heels to the classic French anthems. It was about as close as you could get to Gay Paree without actually being there, and everyone was loving it. Bastille Day is already a packed to the rafters affair each year at The French Market, but to have it coincide with the World Cup Final - it was super extra tight squeeze in there. 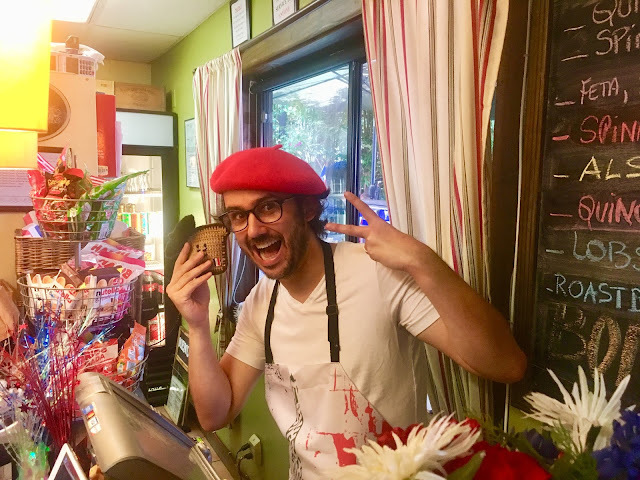 They had all the French specialties going (Croque Monsiuer, etc ...), as well as non-stop refilling of the celebratory bubbly, and they did it all with smiles - and berets on! Kudos to the hard workers that are there ever day, but especially in the mad house that was yesterday! Love you guys! French Toast (The French Market mascot) was there to oversee it all, and perhaps played the good luck charm role that was needed to lift France over Croatia, without the extra time that Croatia had been forcing the whole tournament. Whatever it takes! I was so happy for my French friends, looking around at how over the top happy they all were. It was a doubly special day for them all, and it was a delight to celebrate with and for them on a perfect Summer day on Abbot Kinney! Vive La France! !